A cardiac contusion is a rare but serious injury that may result from being involving in a car accident. Car accidents can cause a variety of injuries. While some are common are easily identifiable, others are uncommon and discreet enough to be missed, leading to further complications for the injured accident victim. What is a cardiac contusion? A cardiac contusion is one such injury that often proves to be extremely dangerous. A cardiac contusion is as an injury caused to the myocardial tissue. It is a bruised area on the heart muscle that is often caused by blunt trauma, deceleration injury, broken sternum or ribs. A myocardial contusion may be either temporary or permanent and often involves a part of the right ventricle of the heart. A myocardial contusion is often associated with a fracture of one or more ribs or fracture of the sternum. 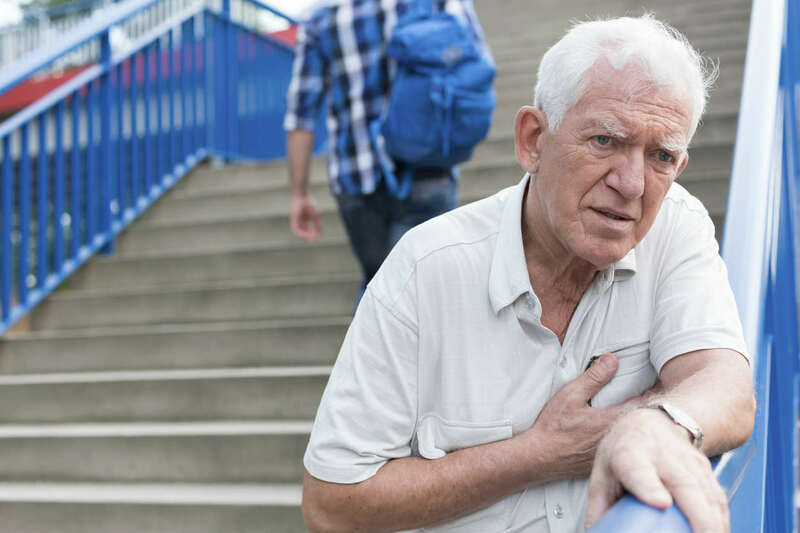 It can also be associated with an aortic rupture, a rupture of the myocardium, septum, a valve injury, and a myocardial infarction, a dysfunction of the heart or an arrhythmia. While a cardiac contusion is an extremely serious injury, it is also quite rare. A blunt trauma to the chest is the most common cause of a cardiac contusion. The trauma has to be significant enough to reduce the distance between chest, sternum, ribs and the heart muscle and cause bruising. These symptoms should be immediately noted and evaluated to check for cardiac contusions. How can a car accident cause a cardiac contusion? Cardiac contusions while rare, can occur as a result of a car accident. Individuals at risk are those who do not use seat belts while driving, or those who indulge in reckless driving and speeding. These habits often lead to high speed crashes that can result in trauma, injuring the heart tissue. Moreover, all pedestrians using busy roadways are at risk from being hit by a speeding car that can lead to a cardiac contusion. Patients who are administered CPR (cardiopulmonary resuscitation) after a car accident are also at risk of a cardiac contusion due to the force used to pump the chest. Cardiac contusions caused due to car accidents can lead to serious consequences. If left unchecked or undetected, they can be fatal. Statistics have revealed that about 14 percent of patients who suffer a fatal blunt trauma die due to a cardiac contusion. If you have been injured in a car accident caused by someone else’s negligence, it is extremely important to understand your legal options and protect your right to compensation. Give us a call 24/7 at (314) 361-4242 for a free consultation.